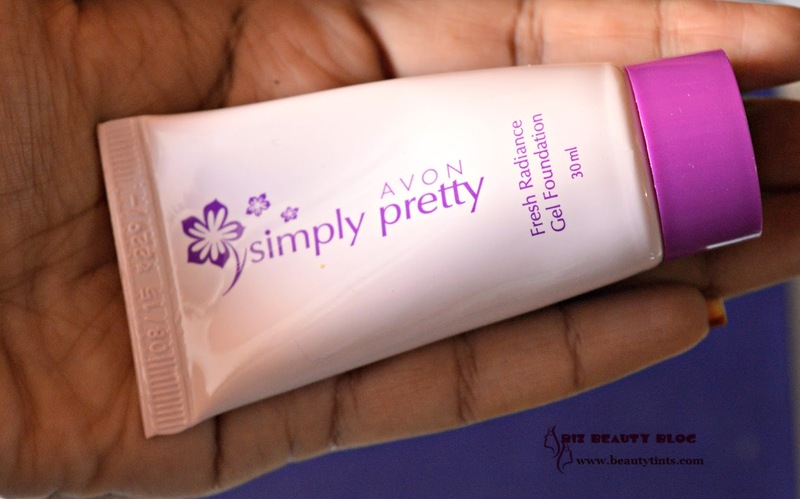 Sriz Beauty Blog: Avon Simply Pretty Fresh Radiance Gel Foundation Review!!! 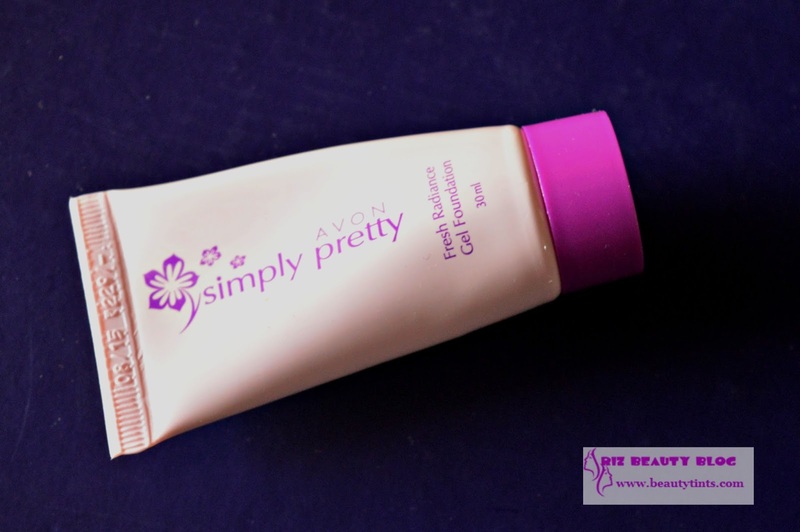 Avon Simply Pretty Fresh Radiance Gel Foundation Review!!! 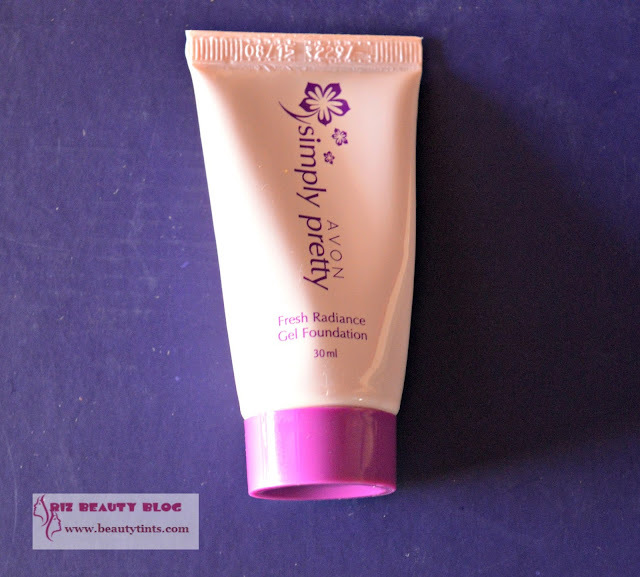 Many days back I reviewed my first product from Avon,which is their Cracked Heel Cream and today I am reviewing one more product from the brand which is their Simply Pretty Fresh Radiance Gel Foundation,which I bought some time back randomly.It is one of the good affordable foundations available in the market. 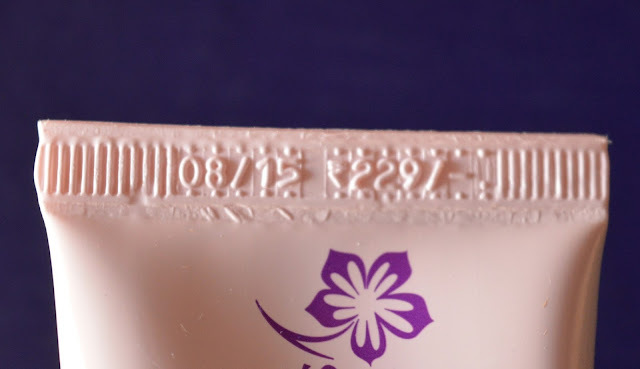 Packaging : It comes in a little tube with a screw cap. What the product Claims : Get radiant even tome with a healthy clean finish! This water- based moisturizing formula gives light to medium coverage and contains ingredients which help give your skin a naturally glowing appearence.Blends and glides smoothly and easily.Oil-free.Dermatologist tested.Won't clog pores.Non-acnegenic.Safe for Sensitive skin. 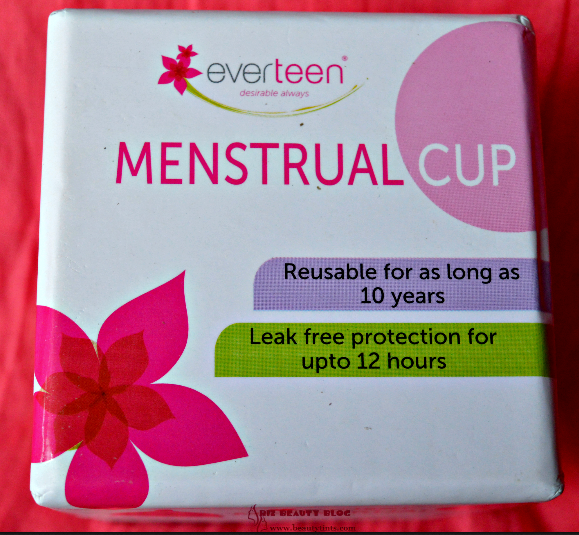 Availability : Available in many online stores .You can buy it from here . My Views On the Product : The Avon simply Pretty Fresh Radiance Gel Foundation comes in a cute little tube with a screw cap, which is very easy,hygienic to use and carry.The foundation comes in 3 different shades.When I ordered,there are only two shades available One is Light Beige and Natural Beige,but the medium Beige is missing,which I thought will suit me.So,I ordered Natural Beige.To my surprise,it suited me so well.I am happy that randomly I picked up the right shade.This foundation has a consistency between a liquid and mousse. It needs a bit of effort to blend into the skin and it is a bit drying and a good moisturizer is a must beneath this.But once it is blended well,it gives a nice radiant finish.It is a light coverage foundation and it cover blemishes only to some extent,but it gives a nice glowy even finish to the skin.It is some what similar to BB creams but a bit better in coverage.The impressive feature of this foundation is its staying power.It stays almost 6-7 hrs and doesn't melt easily.It looks very natural and light on the face with out being heavy.It does not come with any SPF in it and we need to use a separate sunscreen underneath.The only problem is this is that it accentuate the dry patches, if you have any.It doesn't feel heavy on the skin and it doesn't cause any breakouts.But for the price,this foundation is wonderful!!! Final Conclusion about Avon Simply Pretty Fresh Radiance Gel Foundation : Those who are looking for an affordable daily wear foundation which helps in giving even tone to the face by covering minor blemishes and spots should give this a try!! !